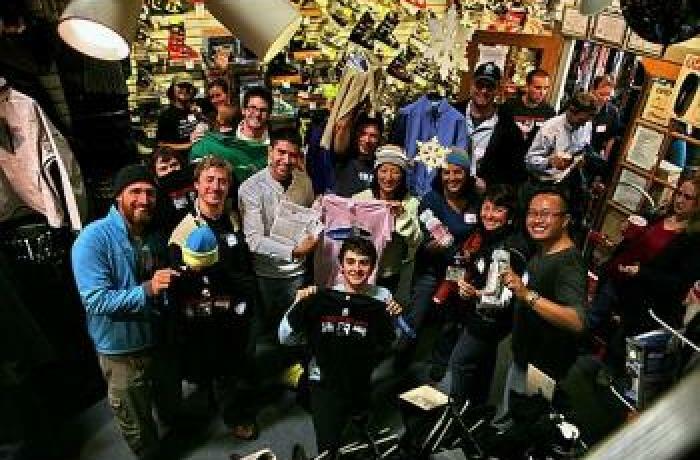 California Ski Co. is the East Bay's only specialty ski shop. 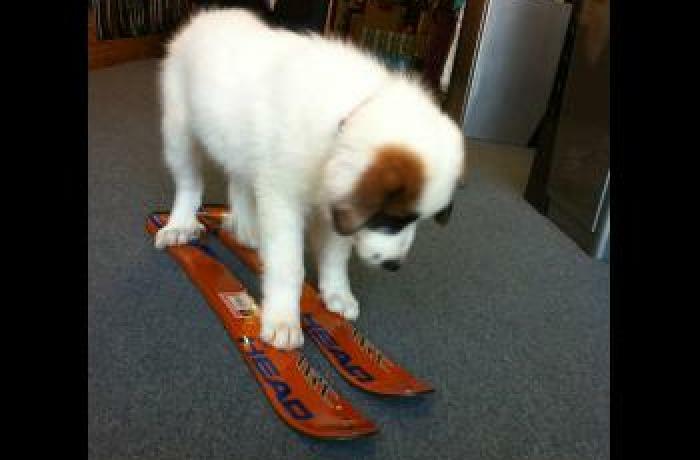 We have been selling ski equipment—and ski equipment only—for the past 19 years. 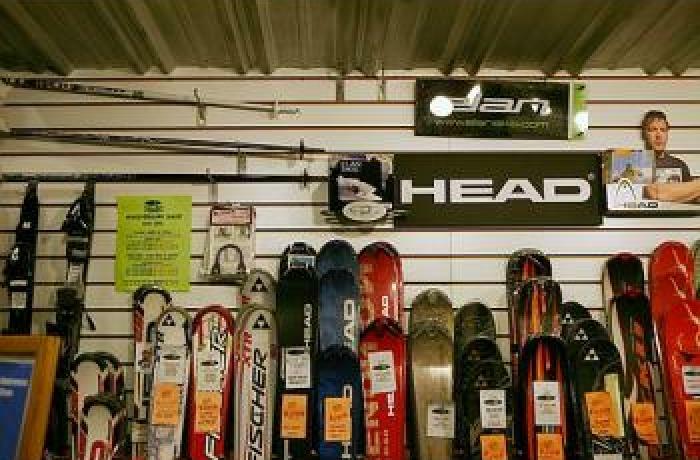 We are dedicated to assisting your purchasing decisions with the most highly trained, knowledgeable staff in the Bay; our mission is to ensure your skiing satisfaction! Every pleasurable ski experience starts with the right equipment whether you are droppin' the Palisades at Squaw or simply looking for the best skis to help you to the next level. 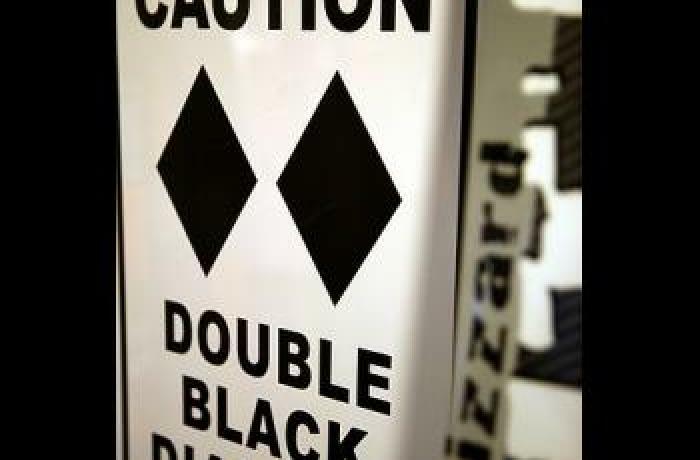 There are few "bad" modern skis, but there can easily be bad matches between ski and skier. We help you find the perfect ski and length for your skill and energy levels, preferred terrain and conditions and personal skiing goals. 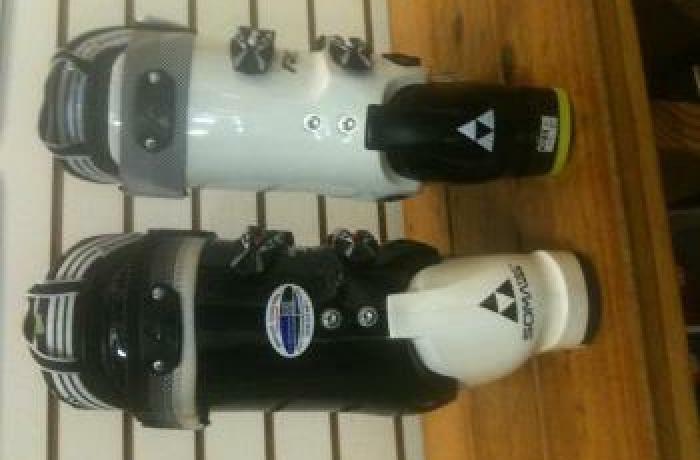 Ski boots are at least as important as skis; in many cases, even more important. Boots form 100% of the connection between skier and ski. Boots are the control link between skier, skis and, ultimately, the snow. We specialize in custom boot fitting and orthotics and assure not only perfect fit but also ultimate performance, tailored to your specific needs. Come talk to the experts who ski what they sell!